Navy SEAL Brian Lake is out of luck. Going rogue on his last mission landed him on a fast track out of the Navy - years too soon to have saved up enough money to buy the ranch he's always wanted. Without a career - or the cash to start over - Brian's options are few, until Army general Augustus Reed steps in with an intriguing new mission - a permanent one. 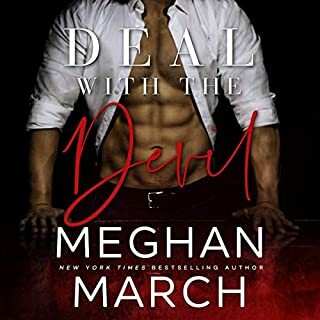 Ignored by her absentee father, duped by thief he appointed to oversee her family's ranch, Cass Reed is done with men for good. From now on she's determined to run Two Willows herself. Mason Hall, Navy SEAL, knows all about difficult assignments, but his current mission is one for the record books. 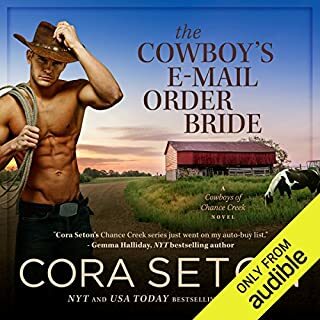 Not only must he find a wife - and get her pregnant - or forfeit the ranch his family has prized for generations, he must also convince his three brothers to marry, too - before the year is up. Who knew one city girl and three wayward brothers could put up such a fight? Navy SEAL Boone Rudman has six months to find a wife and get her pregnant or he'll lose his chance to win 1,500 acres of prime Montana ranch land. 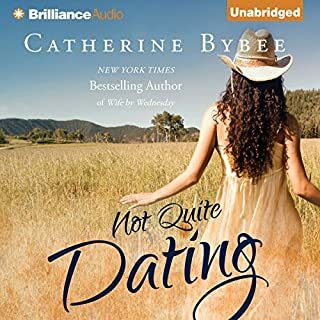 So when he discovers Riley Eaton living on his new ranch, all grown up from the tomboy she used to be, he decides she'll do for his bride - whether or not she's got other plans. 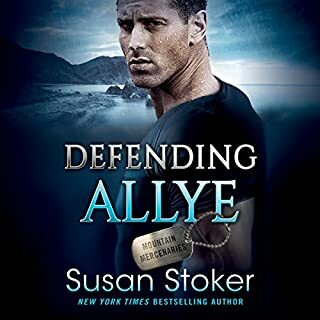 Skye Arévalo left the CIA and faked her death to protect Colt Stuart, the only man she ever loved. Months later, a brutal kidnapping draws her to quietly infiltrate a dangerous cartel. Just when she thinks she's home free, things go horribly wrong and she escapes with bloodthirsty enemies on her heels...only to find herself face to face with a bewildered and angry Colt. 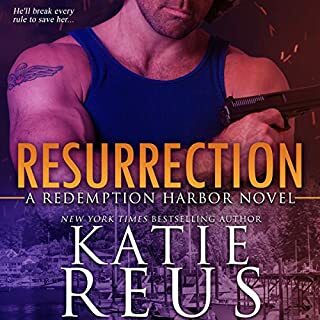 When Colt, a former Marine, finds out the woman he loved betrayed him, he's shocked and hurt, but it doesn't stop him from breaking every law on the books to keep her alive. 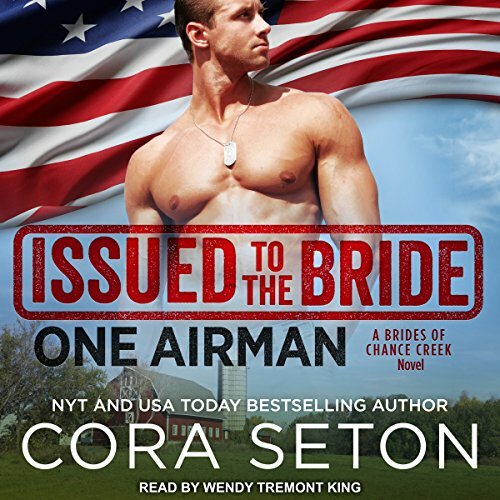 Airman Connor O'Riley never believed in love until he saw proof of it in the most unlikely place - a battlefield in the middle of the Syrian civil war. Now he's in hot water with the Air Force, and if he wants to clear his name he'll have to put his new-found belief in love to the test-by convincing his superior officer's daughter to marry him. Sadie Reed is done with love. Her poor choices nearly got her sisters killed when she fell for a man entrenched in the drug trade. She's ready to leave Chance Creek - just as soon as her sister returns from her honeymoon. 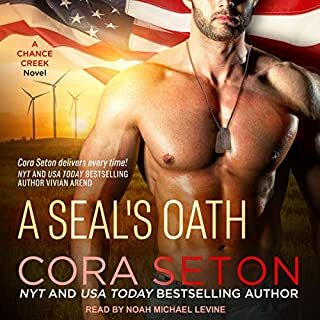 So when a handsome airman shows up at Two Willows, with orders from her father to help Sadie build a legacy project, she gives Connor one month to get it done. 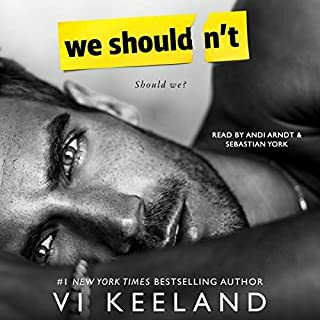 Connor never thought he'd fall for Sadie, but when he learns she means to leave, he knows far more than his mission - and his future - is at stake. Can he convince her to stay? Love this series! Wendy Tremont King does a great Irish accent for Connor! Loving the romance and the dangerous plot!! Can't wait for the next book to listen to! I am finding myself enjoying this particular series more than I thought I would. I'm still uncertain about the time line within the Chance Creek world but right now it doesn't matter. Right now I want to get into the next story and it isn't available yet. This is why I generally don't start a series until it is completely finished being written. Frustration and I are not good buddies. In any case whether you are like me or can handle the wait, the stories so far are worth it. This series continues to captivcate! The intricies of the story draws one in from the start!! Enjoyed all the twists, turns and surprises. Can't wait to start the next book in this series. Saddie, the gardener of the sisters, has lost her connection to the land. That is, until Connor Reid shows up. I like this novel because Seton did a nice job giving Connor some flaws and character issues he must overcome. Her characterization of the sisters is a strong point for this series. I am not particularly fond of "The General". A little more color on him would be good. This story has a touch of mysticism, but is far from paranormal. King is a great narrator. I am awaiting the third book. I listened to the Audiobook. This was not one of my favorites. I didn't really care for either Sadie or Connor. The whole flirting thing he had going on was irritating. I don't care if flirting is second nature to you, you know when you are doing it, and you know if you are trying to have a serious relationship with someone, you shouldn't be doing it. I will give Sadie being able to communicate with nature, but when she discovered the connection with Connor, it felt like she was trying to use him. 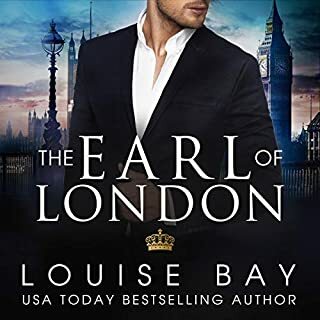 There was action, suspense, some intrigue, romance, and steamy scenes. The narration didn't do much for me either. I feel badly about it, but it made me want to pick up the book and just read it. 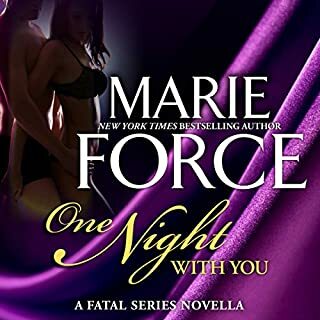 I was able to listen via the free 1st month Romance subscription through Audible. Airman Connor O'Riley never believed in love until he saw proof of it in the most unlikely place--a battlefield in the middle of the Syrian civil war. 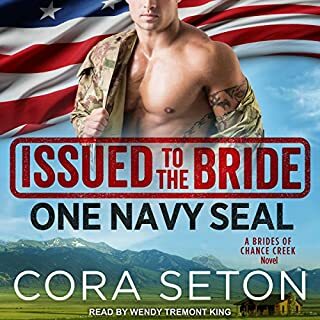 Now he's in hot water with the Air Force, and if he wants to clear his name he'll have to put his new-found belief in love to the test--by convincing his superior officer's daughter to marry him. Sadie Reed is done with love. Her poor choices nearly got her sisters killed when she fell for a man entrenched in the drug trade. She's ready to leave Chance Creek-just as soon as her sister returns from her honeymoon. 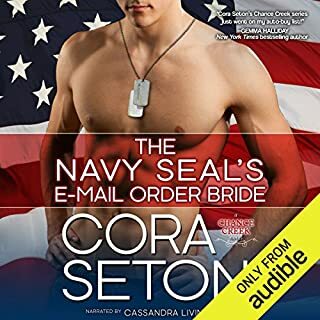 So when a handsome airman shows up at Two Willows, with orders from her father to help Sadie build a legacy project, she gives Connor one month to get it done. 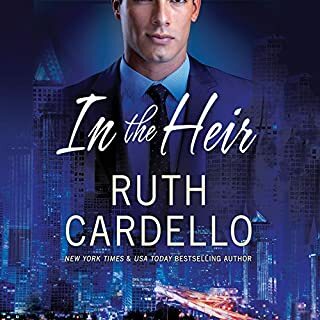 Connor never thought he'd fall for Sadie, but when he learns she means to leave, he knows far more than his mission--and his future--is at stake. Can he convince her to stay? So I love when an author can keep a plot going through the series and still the books be good. This one is no exception. The Reed when can hold their own and I love that about this series! Excellent! Great story of a Father who loves his four daughters. Yet can't say it . So he sends Military men to be suitors and then Husbands to his daughters.The story tells How they do it fall in Love and get their girl to love them back. The trials they had to go through to find that happiness which they deserve .Book two has Colt with his hands full to win his Lady Love Heather..